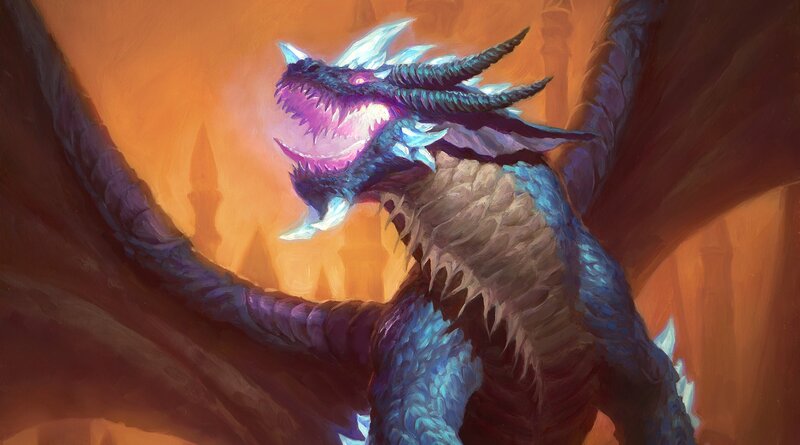 The new Hearthstone expansion, Rise of Shadows, is live, but there are a lot of cards that have rotated out of Standard. Shacknews is here with five new deck suggestions. 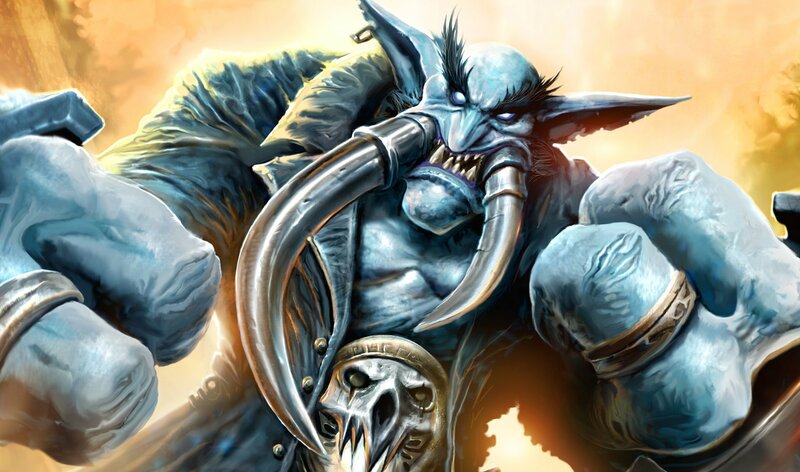 Hearthstone's first expansion of the new Standard year is live. 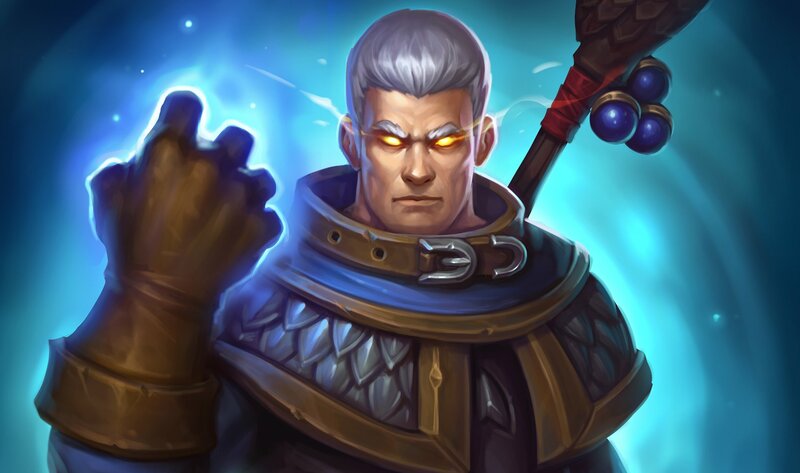 Rise of Shadows brings together some of the best villains to grace Blizzard's collectible card game over the last five years. It also officially kicks off the Year of the Dragon, bringing the Year of the Raven to a close. 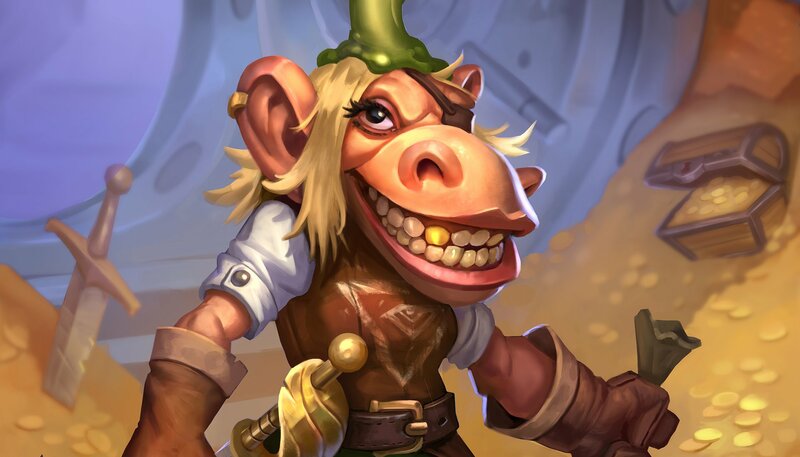 With three expansions going off into Wild, even the most veteran of Hearthstone players will be scrambling to come up with new decks. Fortunately, Shacknews is here to help. We've been watching some of the best Hearthstone streamers in the world practice with the Rise of Shadows expansion over the last week and some of their ideas are pretty nifty. So Shacknews picked some of the best of their decks to try out for the first few days of this expansion. Allie "Alliestrasza" Macpherson wasn't the only one to come to the Blizzard campus last week with a Bomb Warrior in mind. But she gets a lot of bonus points for including Barista Lynchen, one of the true standout Legendaries of this expansion. 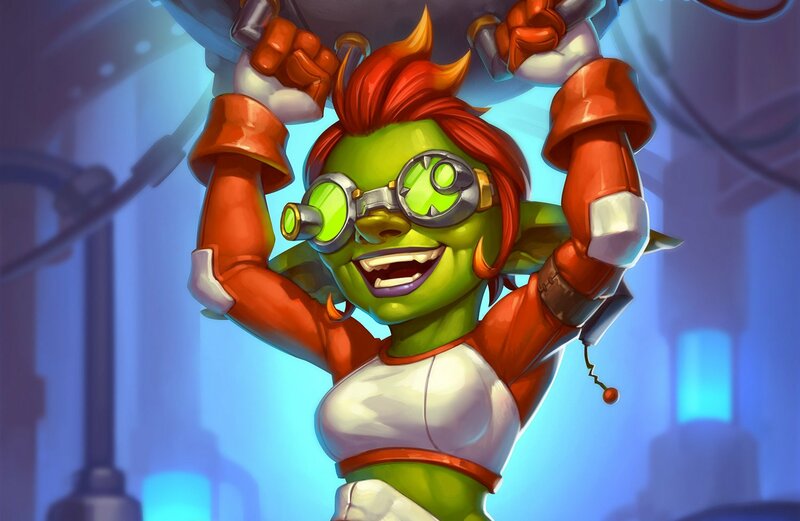 Not only can the Warrior work to put a multitude of bombs in the opponent's deck, but it's possible to play Clockwork Goblin or Seaforium Bomber alongside the Barista in the late game to get multiple copies. Alliestrasza makes sure to add a lot of control tools, like Execute and Warpath to keep the board state in the Warrior's favor, opening the door to add more bombs. This deck looks great as is, but feel free to experiment with a few pieces, like maybe finding a place for Captain Greenskin to take better advantage of Wrenchcalibur. 2x (2) Sound the Bells! With a number of Paladin tools rotating out, including Spikeridged Steed, the Paladin player needs to find some new shenanigans. Fortunately, Octavian "Kripparrian" Morosan has no shortage of ways to buff up the Immortal Prelate. But what happens when Lynessa Sunsorrow rotates out? The answer is simply replace her with Da Undatakah. Da Undatakah may not copy any of the buffing spells for the Immortal Prelate, but it will copy its Deathrattle effect. And that essentially makes the Paladin player fatigue-proof. And once Da Undatakah copies that Deathrattle, it'll keep any enchantments going forward, like the nice ones provided by Sound the Bells! The problem is that with Stonehill Defender going out, the Paladin player won't have a lot of Taunt options to keep them safe. Use those Defenders of Argus wisely. The Mage is losing a lot in this Standard rotation. With no Frost Lich Jaina or Arcane Artificer, the Mage player is losing a lot of protection tools to keep them in the late game. What the Mage can do now is overwhelm opponents with sheer firepower. DisguisedToast's Mage deck uses Khadgar to great effect, taking advantage of his ability in order to create double Ragnaros the Firelords off of Jan'alai, the Dragonhawk. There are also a handful of alternate win conditions, thanks to Archmage Antonidas and Kalecgos, as well as ways to generate random spells through Mana Cyclone's effect. There's a lot to like with this Mage deck, in terms of constantly generating value. A lot has been made about the Warlock's new Plot Twist spell, which shuffles the Warlock's hand back into the player's deck and re-draws. But Jeffrey "Trump" Shih looks to have cracked the code for this spell. Combining it with Augmented Elekk means the Warlock player can shuffle their current hand into their deck twice! If this combo comes late in the game and the player re-draws Plot Twist again, there's room to do this again in the same turn, giving the Warlock player near-limitless resources. Combining Augmented Elekk with the new Portal Keeper and Portal Overfiend minions means that the Warlock gets to shuffle in a multitude of 2/2 Demons with Rush into their deck, too. There's a lot of resource generation with this deck, showing off the true potential of Plot Twist. Now it should be noted that by the end of the above video, Trump hits some hard counters to the point that this deck is almost helpless against certain classes. So don't play this deck expecting a high winrate. However, there's real potential here and with a few tweaks, like maybe adding a few control options, this deck could be something. 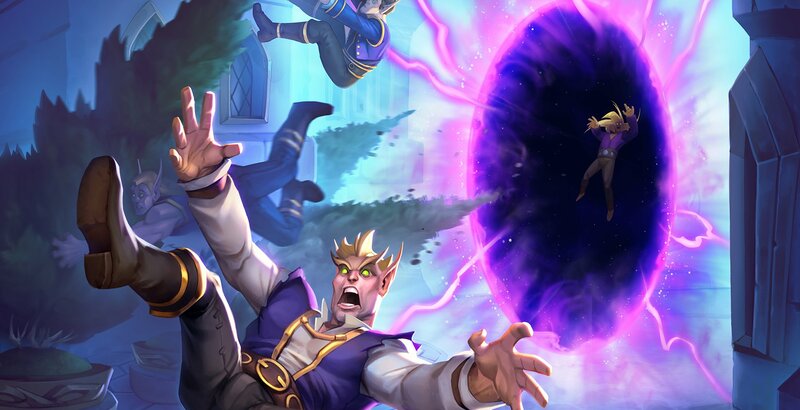 Hearthstone caster and card game pro Brian Kibler didn't like what he saw with the Rogue's "The Heist" template, so he decided to make some major tweaks. The result is the deck above, one that takes advantage of the Rogue's variety of thivery cards. Granted, this class is losing some valuable tools for finding cards from other classes, but it still has enough to be exceedingly dangerous. As it was in the previous Standard, the key to Thief Rogue is in getting enough cards from other classes to give near-endless durability to Spectral Cutlass. And with a slew of weapon-buffing cards, it doesn't take long for Spectral Cutlass to get out of control. While this deck doesn't have a lot of tools from the new expansion, Hench-Clan Burglar is a valuable one, able to Discover a spell from any other class in the game. And because it's classified as a Pirate, it plays nicely with Raiding Party. Now it should be noted that Kibler ultimately opted against Tak Nozwhisker, but keep in mind that a Tak combo with Preparation and Academic Espionage will not only put 1-Cost copies of 10 opposing class cards into your deck, it'll put them in your hand too, with the discount. This is something worth trying and I'd almost recommend packing Tak in over Vanish. Best of luck to everyone playing today. Has anyone discovered a deck worth playing in Rise of Shadows? Join the conversation and let us know in the comments.